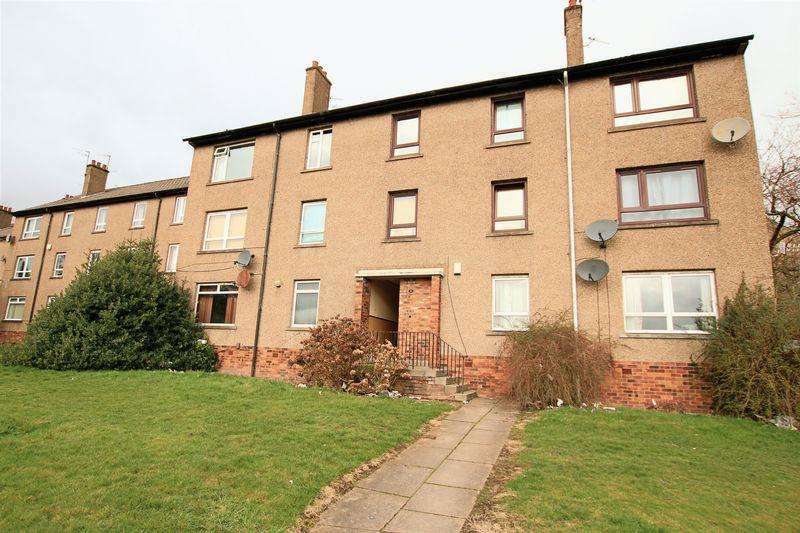 Desirable townhouse with four bedrooms and a garage. generous room proportions, master bedroom is en-suite. 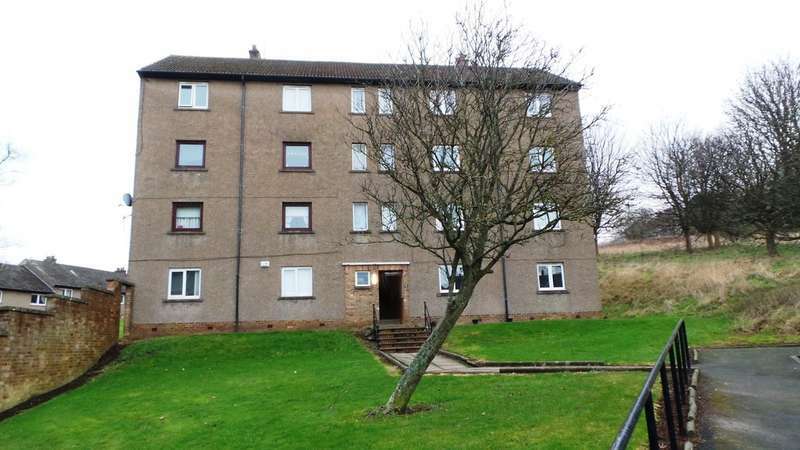 Well presented two bedroom first-floor flat, situated in a central location. 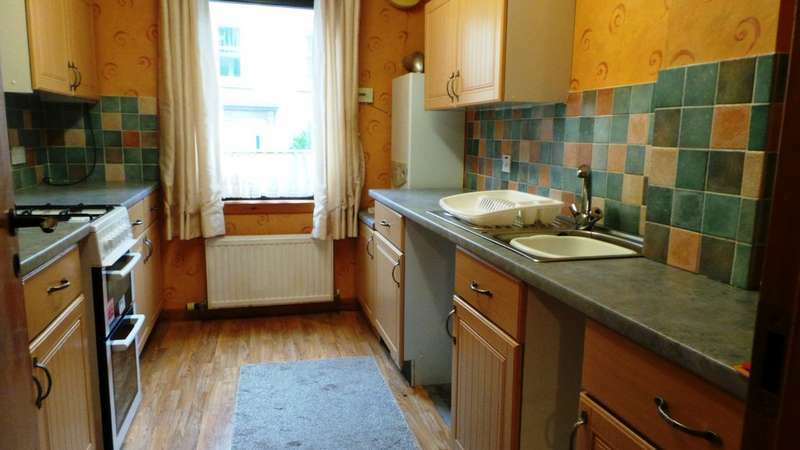 walking distance to universities and transport links. Two bedrooms top floor flat requiring some decorative upgrading. lovely views of the rail bridge and the river tay. 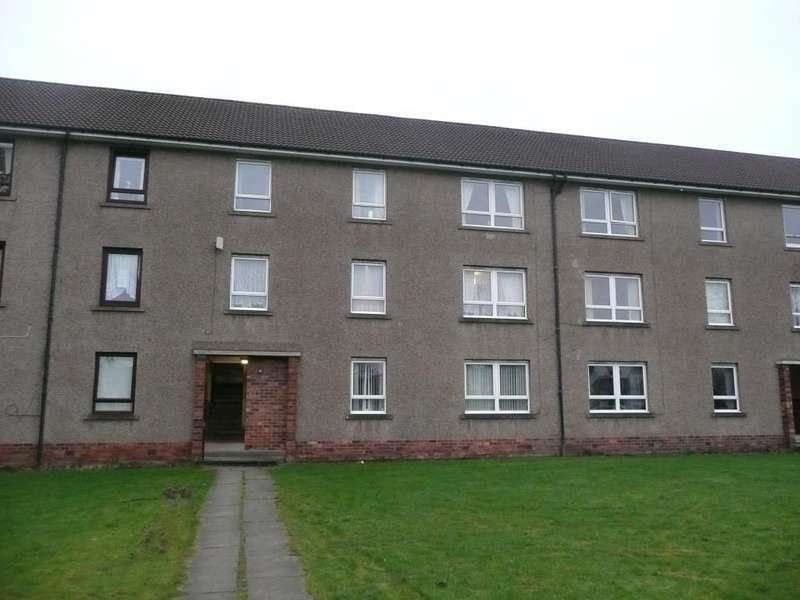 Two bedroom second floor flat with shared gardens to rear. 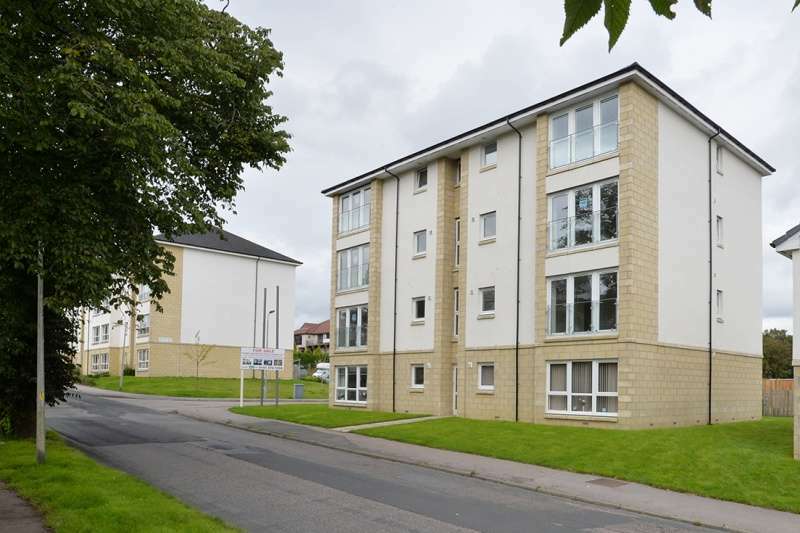 ideally suited for access to the city centre, dundee or abertay university and the technology park and ninewells hospital.